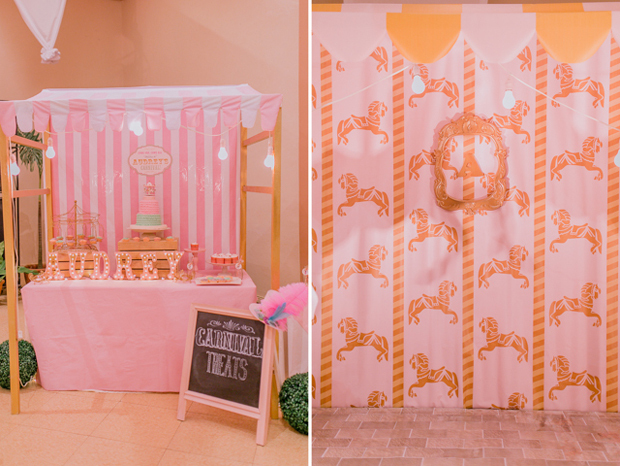 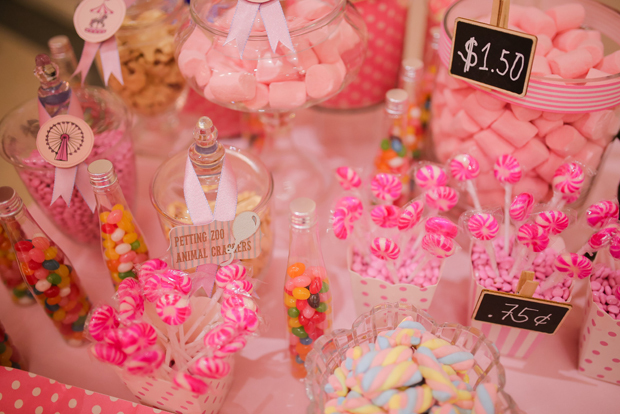 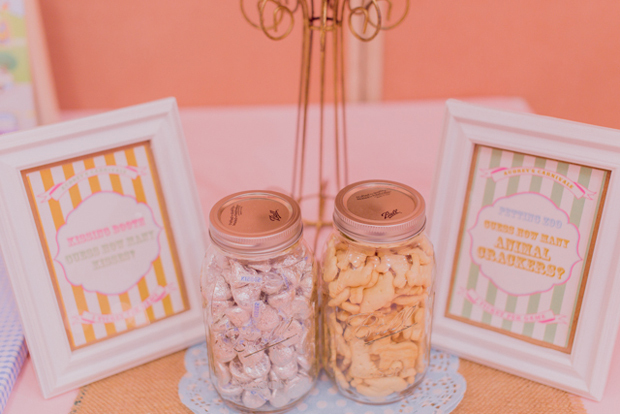 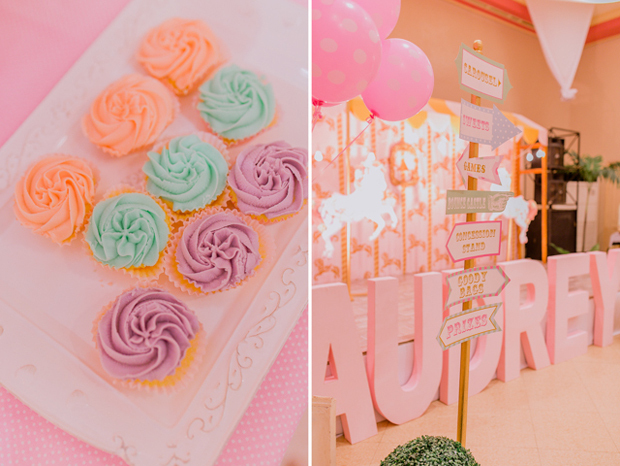 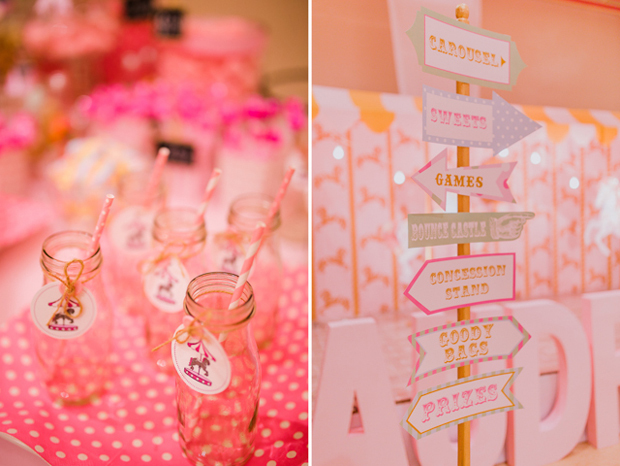 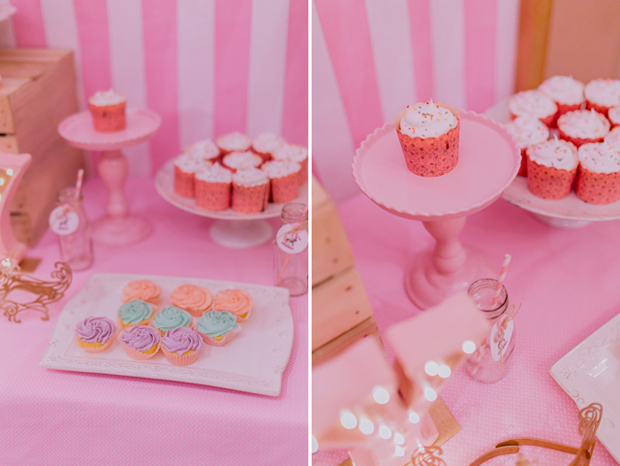 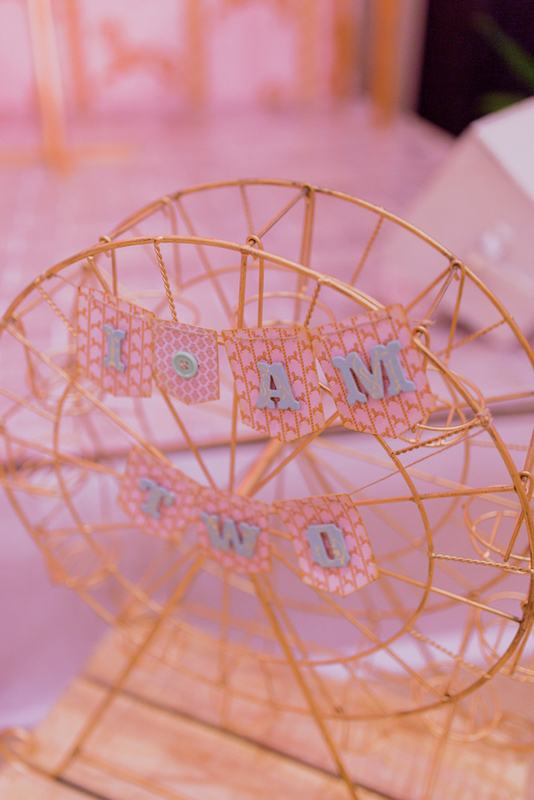 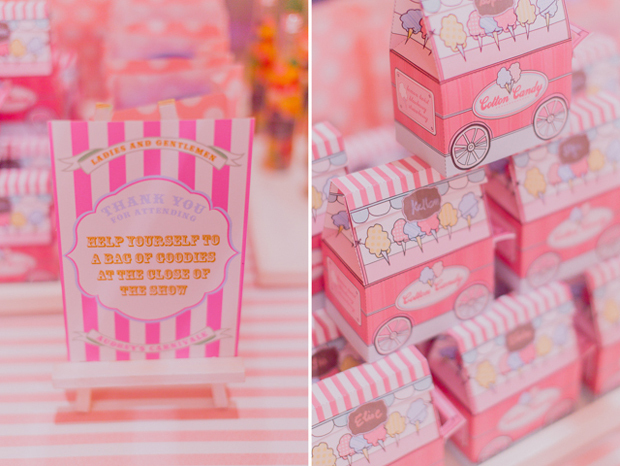 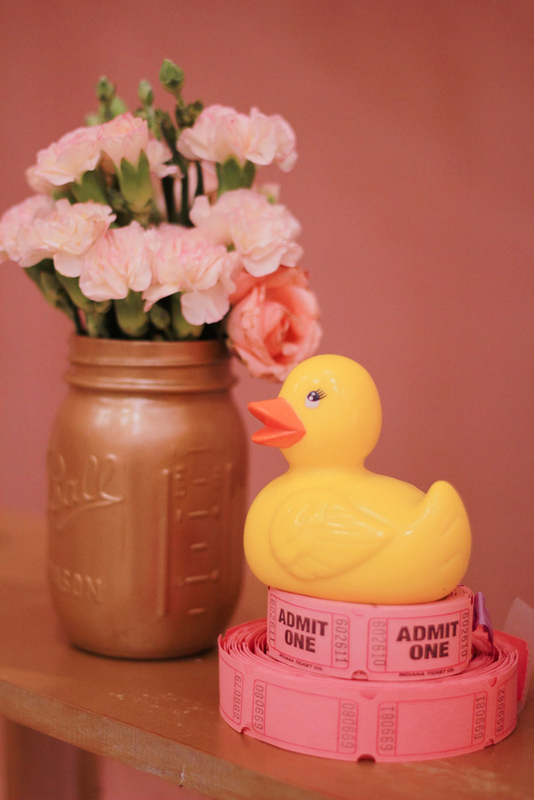 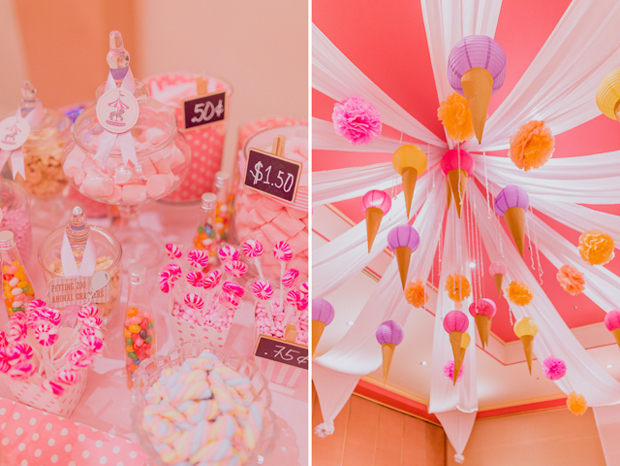 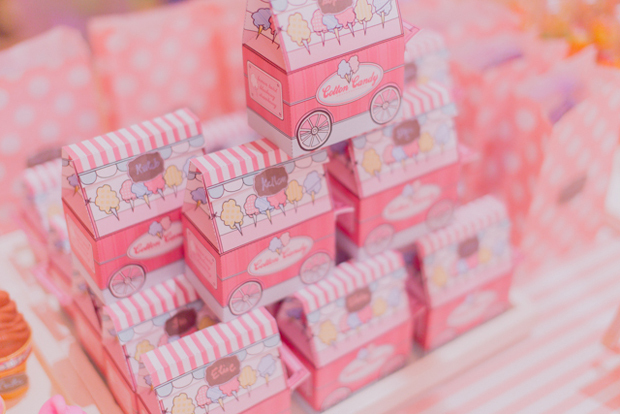 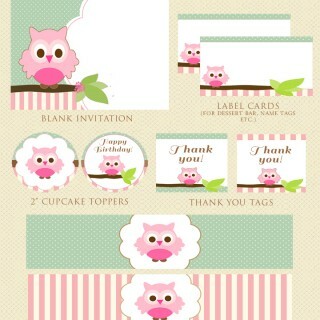 This party has all the elements that will make anyone who loves vintage and lovely pastel colors instantly smitten! 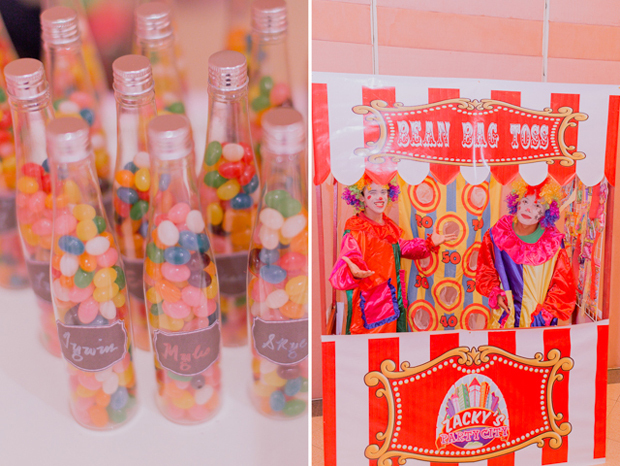 Add to that the classic and whimsical charm of carnival themed parties that never seem to lose its appeal to both adults and kids. 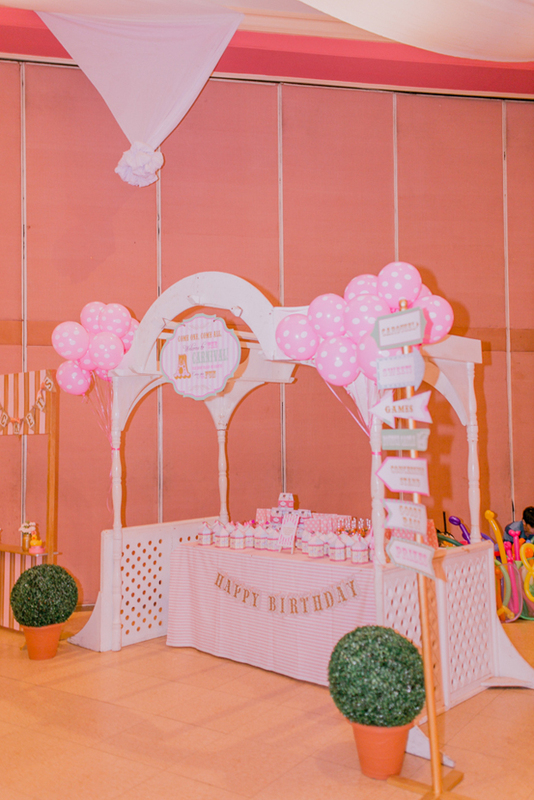 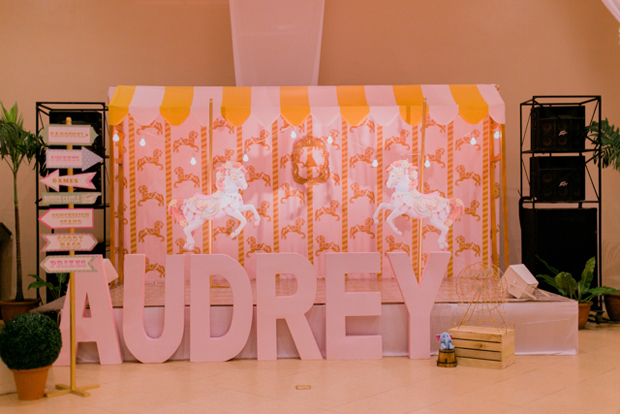 I personally love the lighted stage display designed by Audrey’s grandpa Pete and the hot air balloon and Ferris wheel table centerpiece custom made by mommy Pauline. 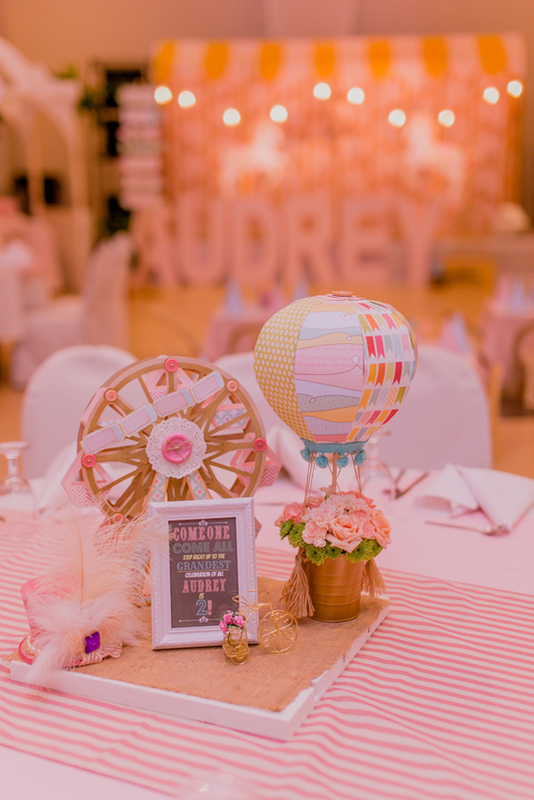 You’ll find more carnival party inspiration in the gallery below so step right up, folks, and enjoy the party photos captured by Dusteinsibug Photography. 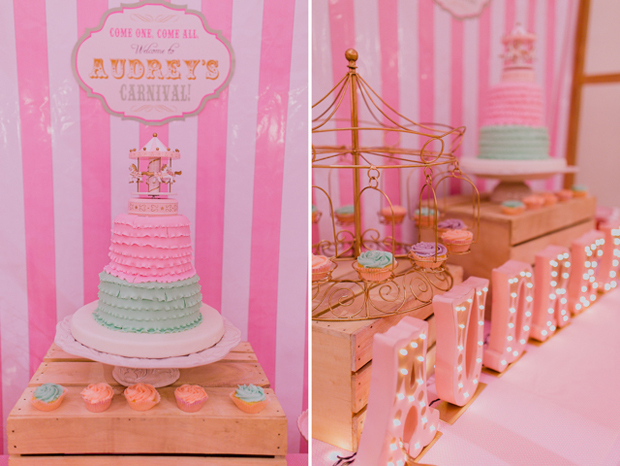 During brainstorming & conceptualizing phase for my Audrey’s 2nd birthday, I’ve always been drawn to vintage carnival or circus parties. 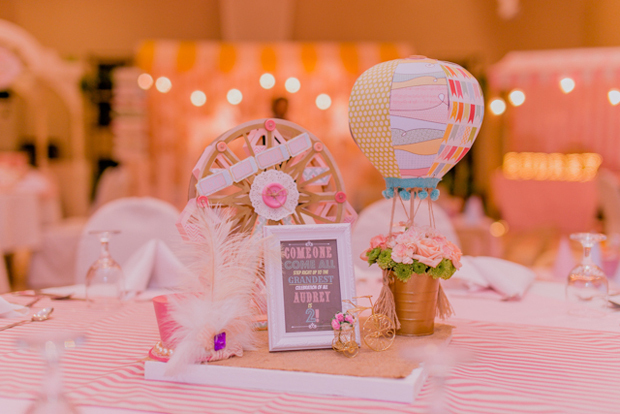 It’s the burlap, chalkboard signs, and cute vintage whimsical decors. 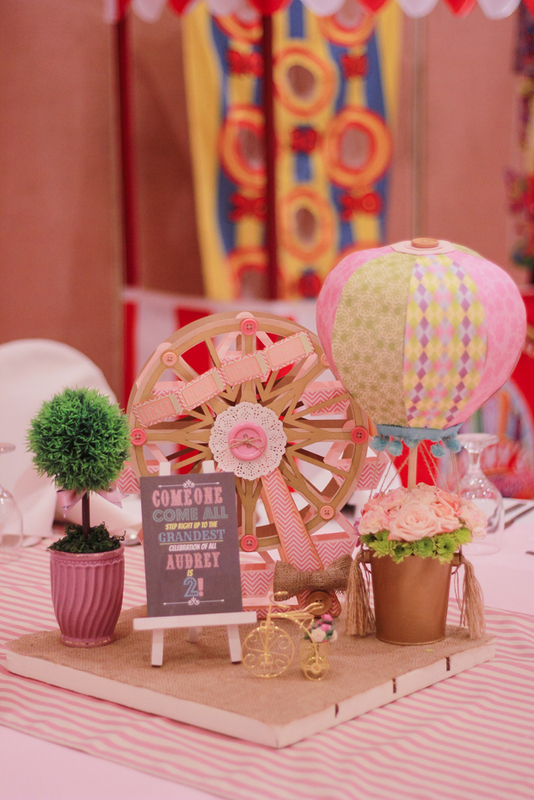 The fun elements like the Ferris wheel, cotton candy, ice cream, pretty whimsical carousel horses. 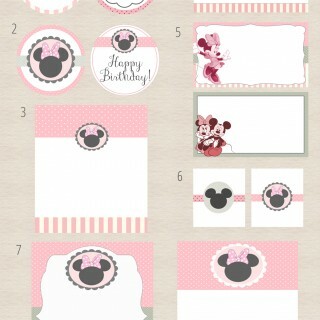 This got me inspired & got the creative process going. 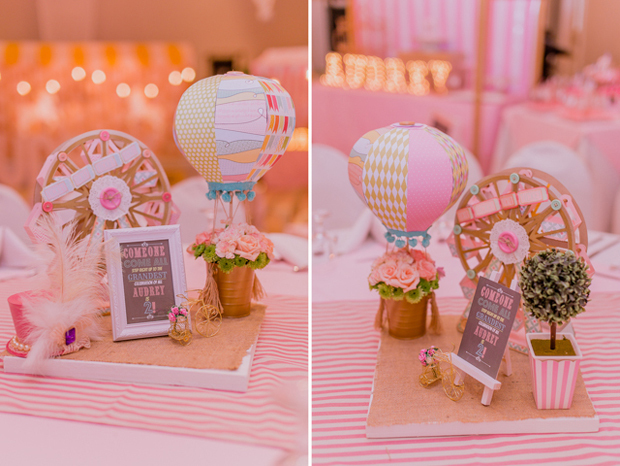 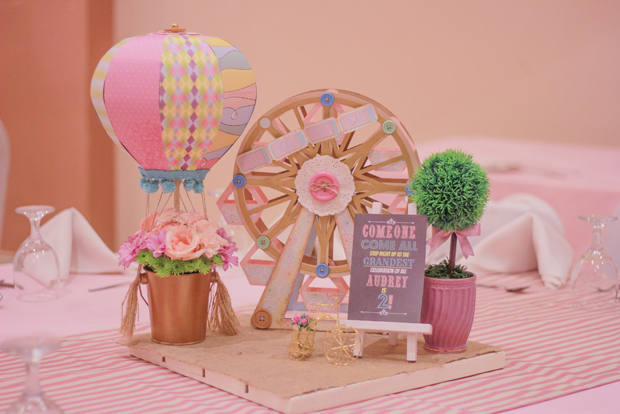 I just had to make mini carnival table centerpieces – a Ferris wheel & hot air balloon. 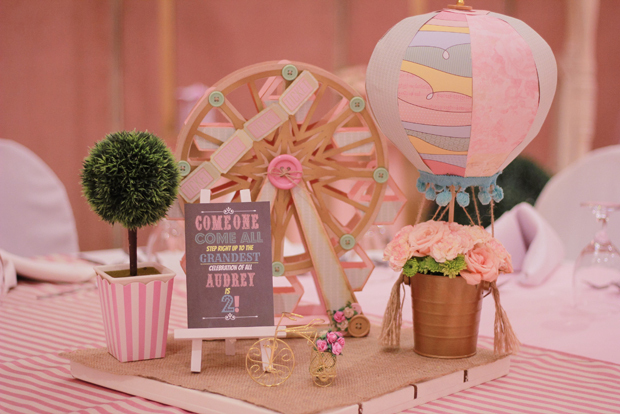 I wanted it vintage but girly with gold & pastel hues mixed with burlap & wood elements. 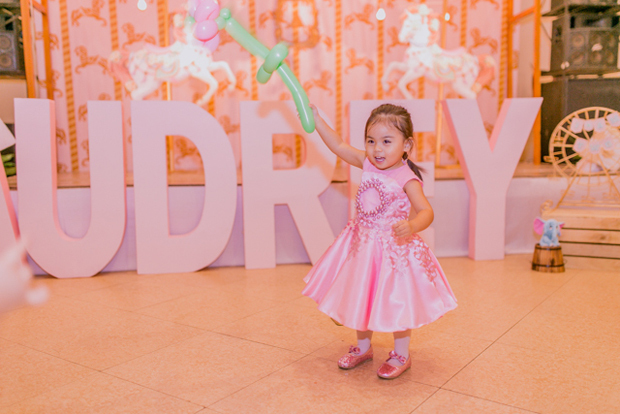 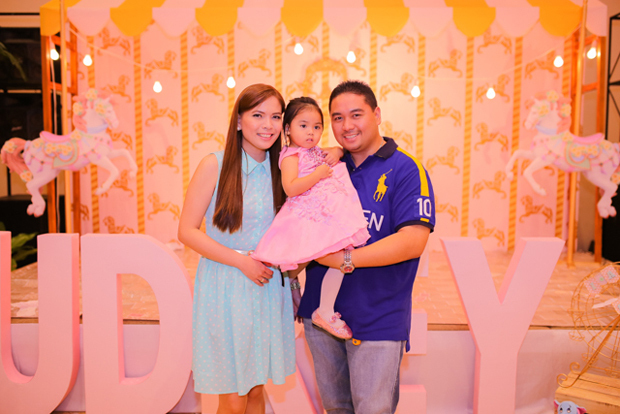 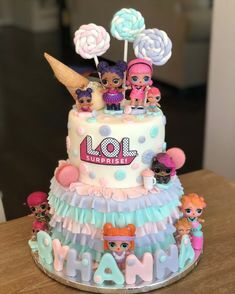 What made this party even more special, aside from it’s going to be my little one’s birthday, is the collaboration of dear family & friends who contributed time, talent & efforts for the success of Audrey’s party. 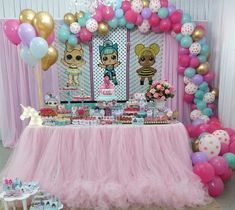 Details I couldn’t have done by myself. 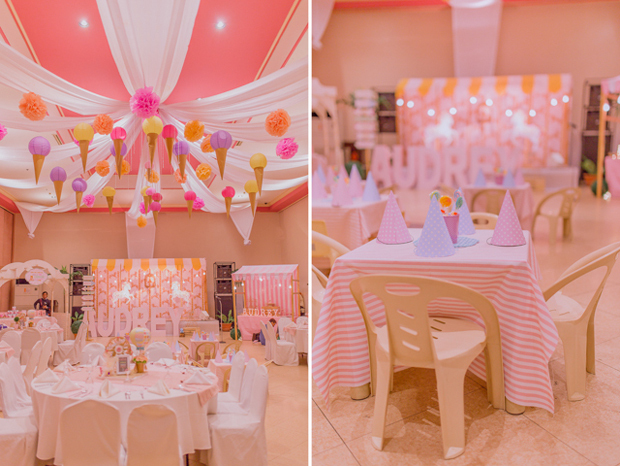 Lolo Pete’s, Audrey’s granddad, series lights were the finishing touches for her stage & sweets buffet. 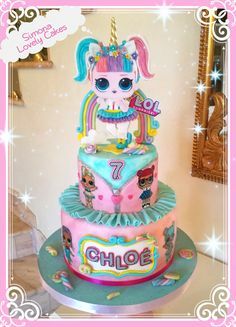 He even spray-painted the black sockets pink. 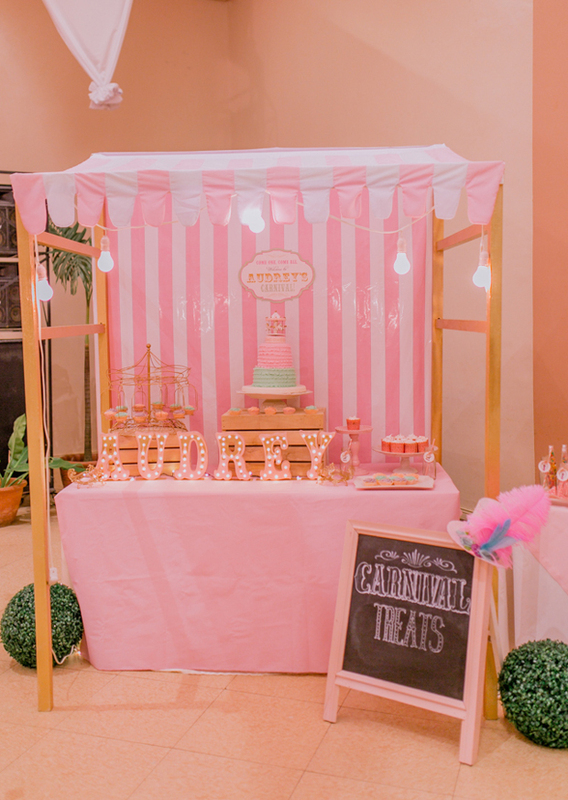 My Brother Patrick’s handmade top hats & carnival treats chalkboard sign, Audrey’s cousin Marielle baked pretty pastel cuppies. 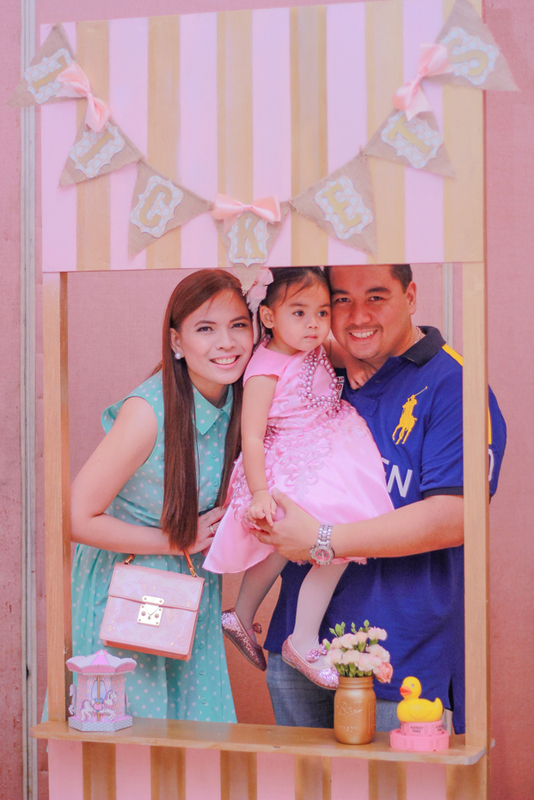 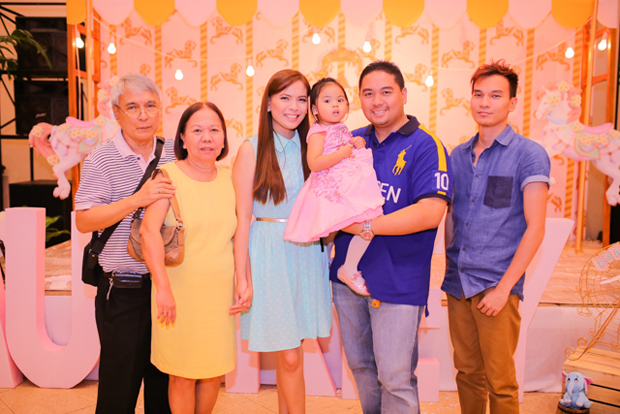 Family friends Ken for creating Audrey’s birthday outfit and Audrey’s godmother & my partner in Pompoms + Buntings Iyan’s fresh flower arrangements & sweets buffet set up. 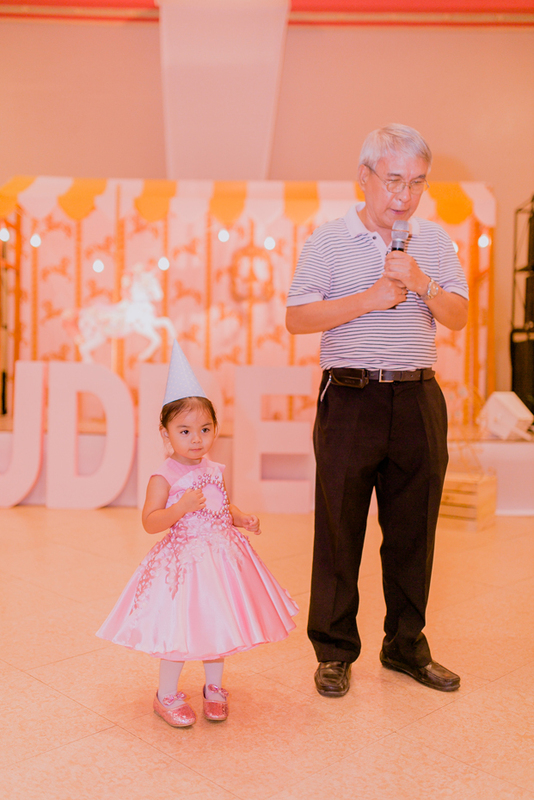 We are blessed & grateful for their love, God given talents, and generosity. 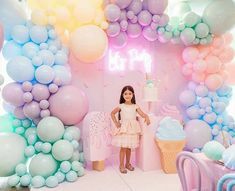 The most rewarding part is seeing my little one’s excitement. 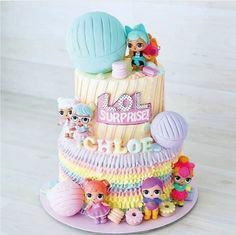 “Wooow” was how she simply described it. 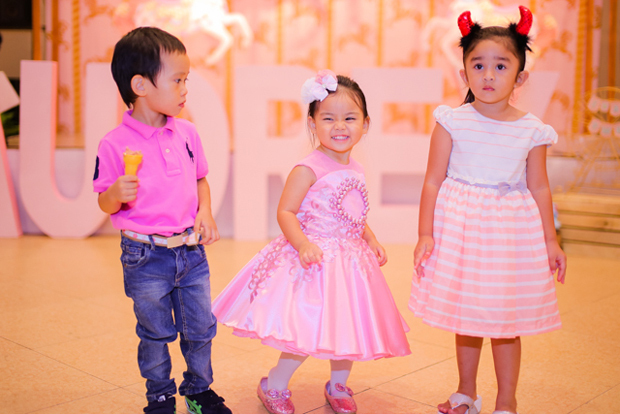 Music to mama’s ears! 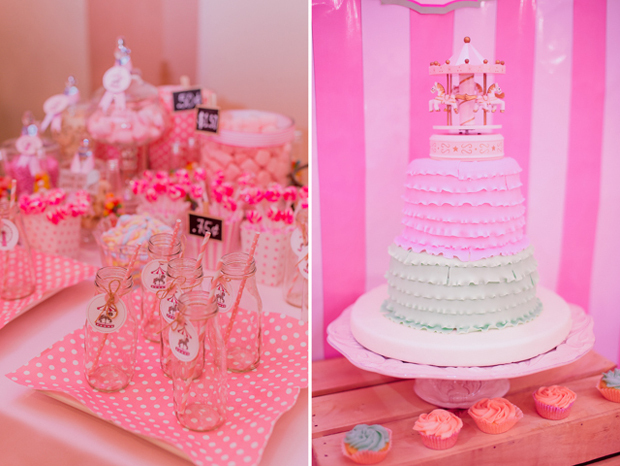 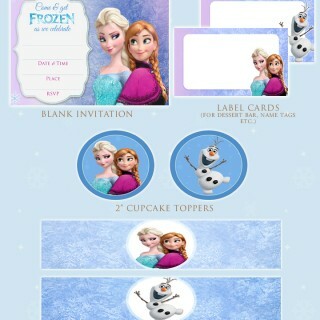 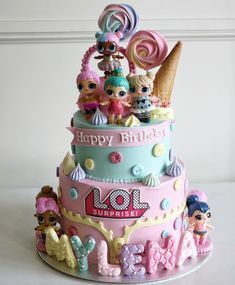 She was giggling, screaming in excitement & having so much fun she knew it was her party.